Besides culture, caves, snorkelling and of course sailing, Meganisi island - located just east of Lefkas island in the Ionian Sea - offers spectacular beaches. And indeed many of these double as anchorages as well. The lighter winds in these western parts of Greece create more possibilities whereas otherwise in the Aegean a similar anchorages would be considered unsafe and untenable. 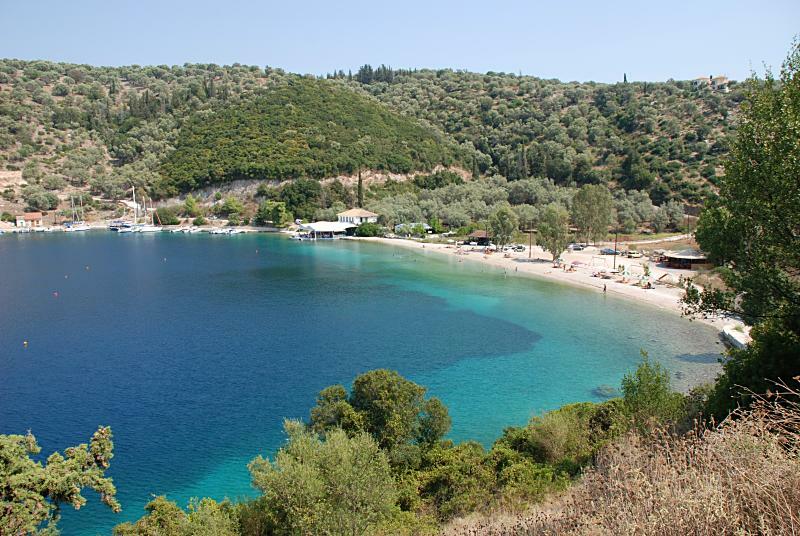 Usually at or near these beaches there are convenient tavernas and even shops to stock provisions and the owners welcome the yacht charters and sailing holiday yachts wholeheartedly with (dishes of) locally grown produce.